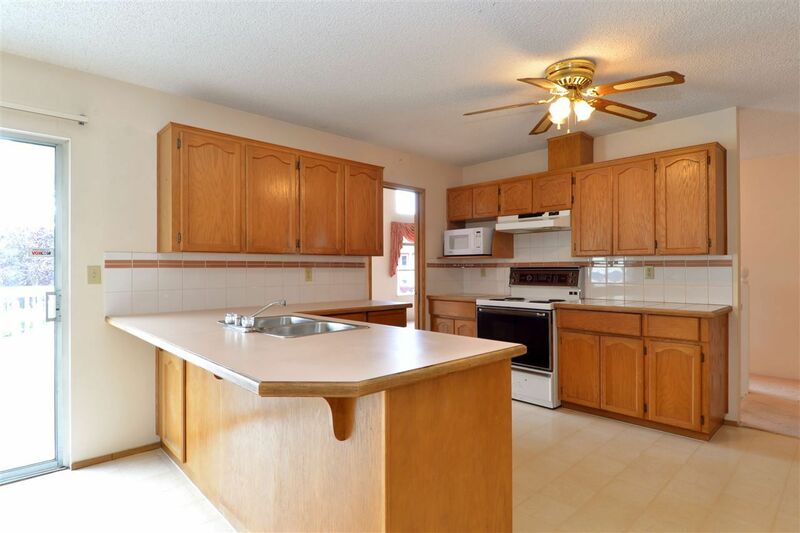 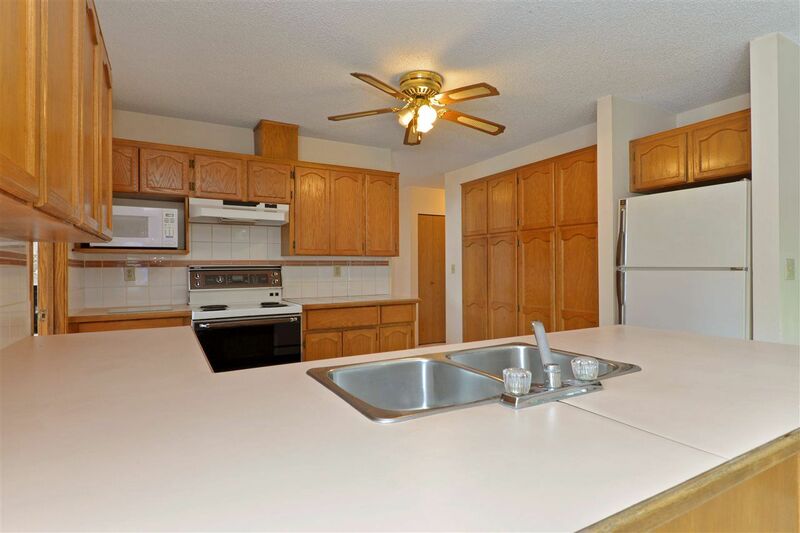 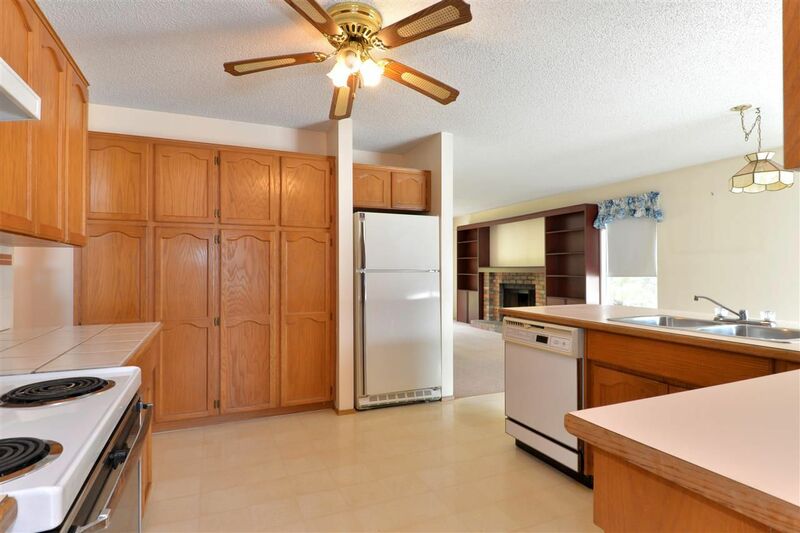 Great family home on a cul-de-sac in East Newton. 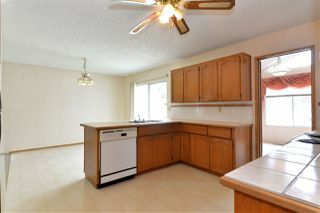 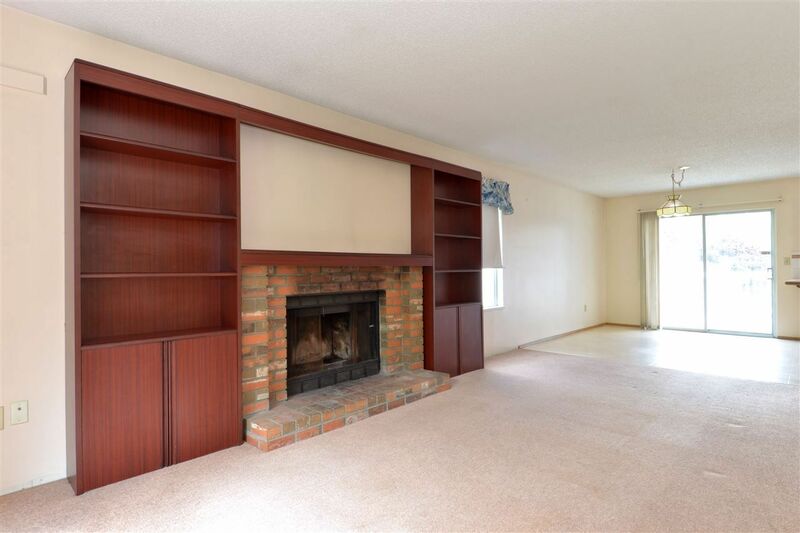 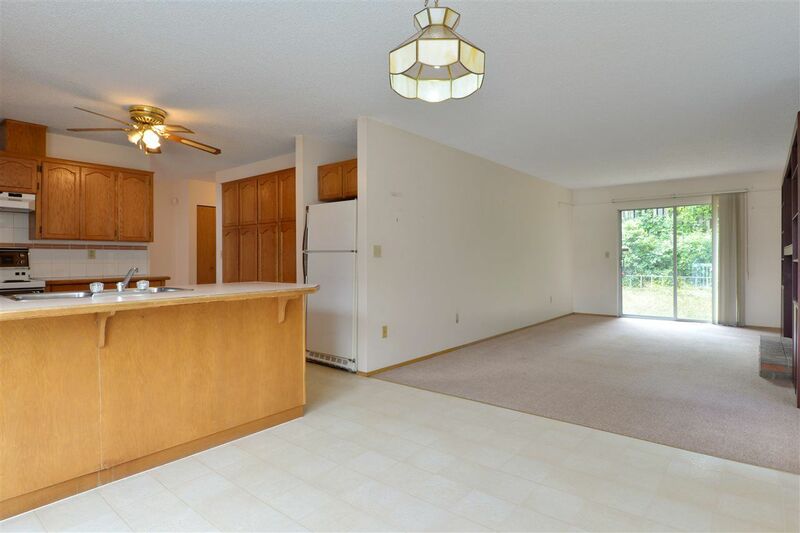 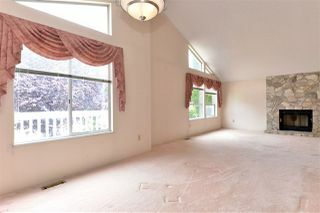 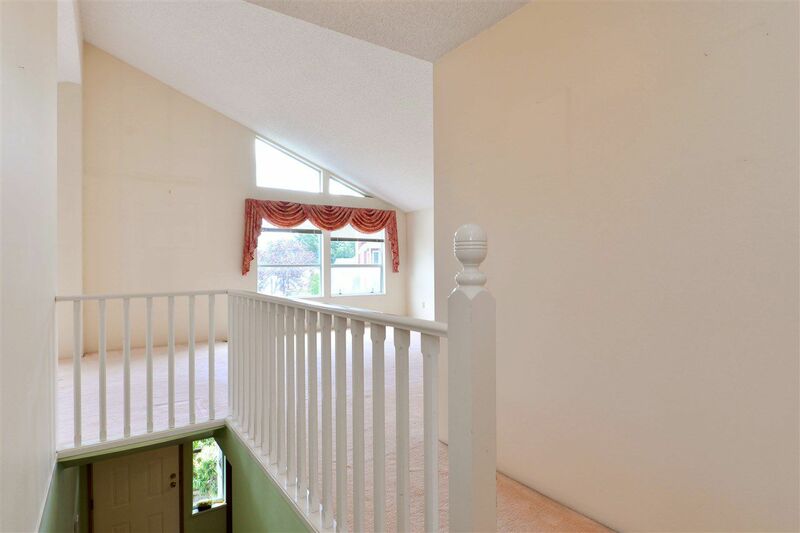 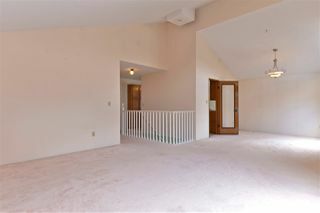 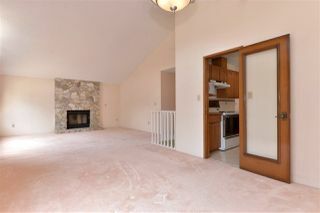 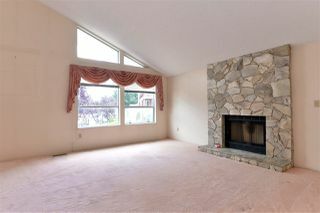 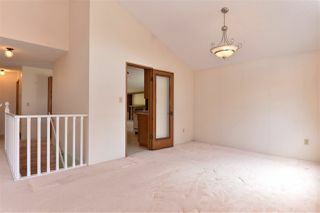 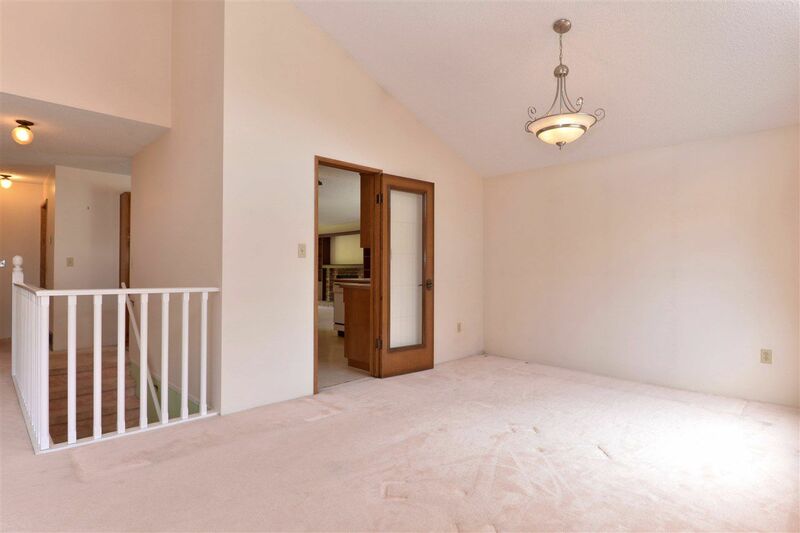 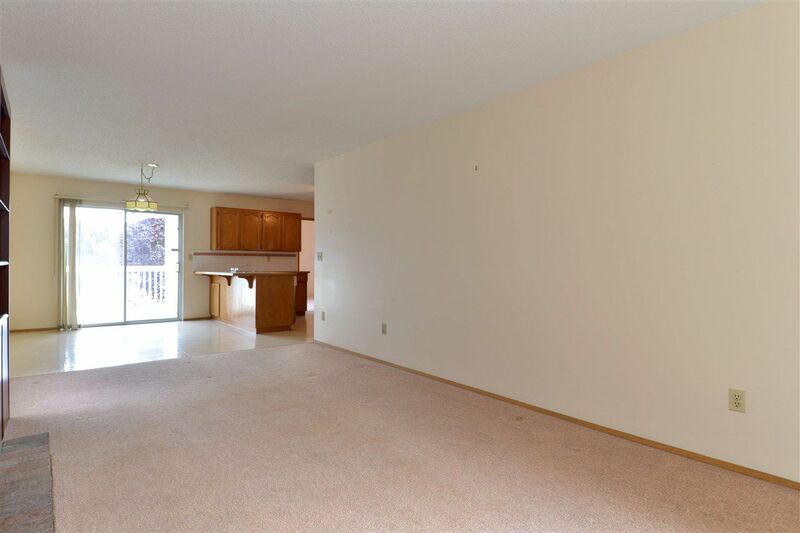 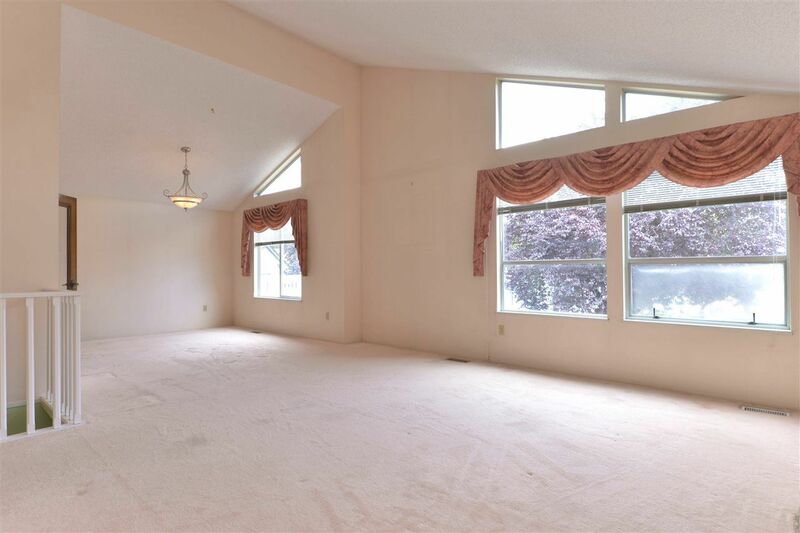 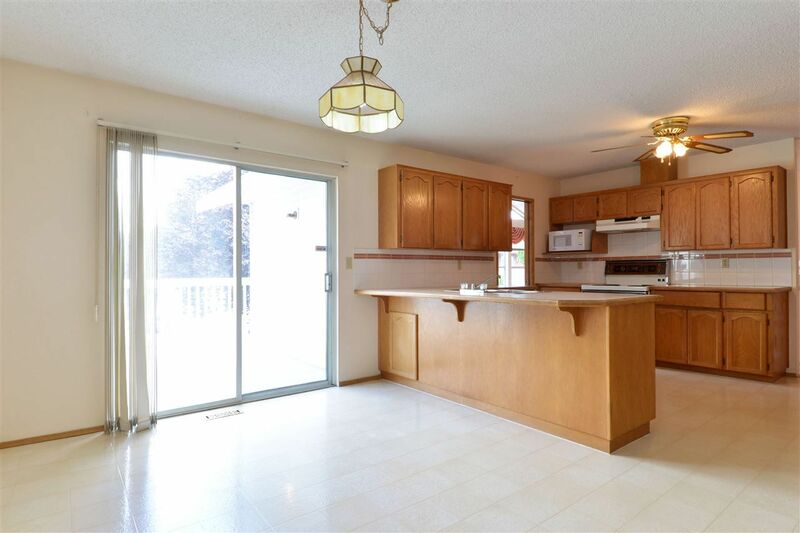 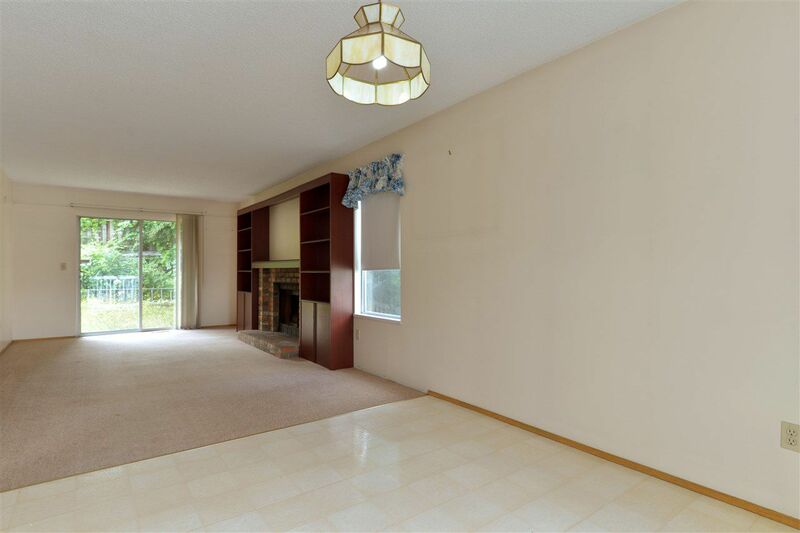 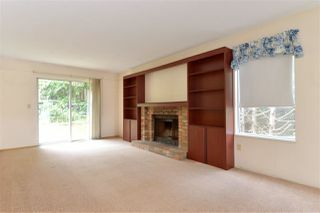 Main floor has plenty of room with large kitchen, family, living and dining rooms plus 3 bedrooms. 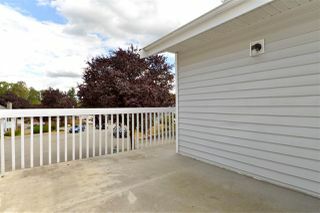 Enjoy morning coffee on the sunny, east facing deck off the kitchen. Two more bedrooms and a recreation room (could be a 6th bedroom) are on the ground floor. 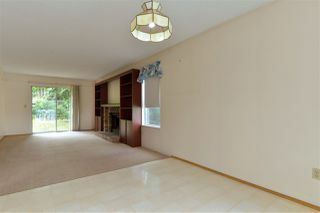 Lovely neighbourhood close to shopping, recreation, restaurants and entertainment. 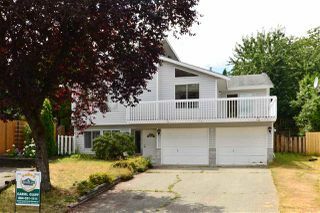 Good school catchment - high school is Frank Hurt Secondary and this home is just a short walk to Bear Creek Elementary.